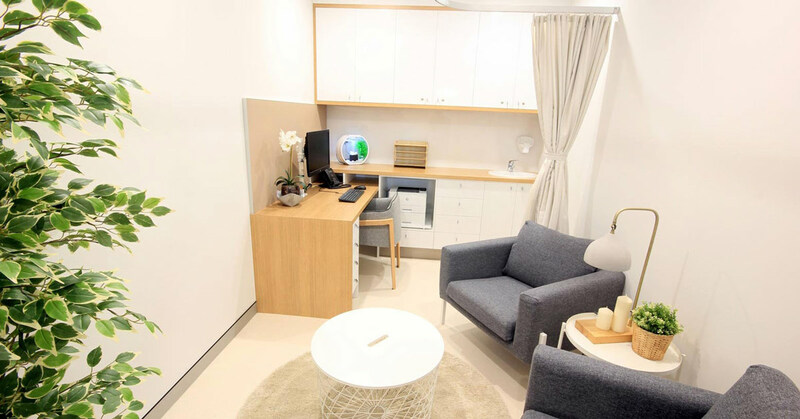 After years of working in practices run by others, you’ve decided to open your own Australian dental or medical practice and reap the benefits of being your own boss! But you want to start out on the right foot, which means perfecting the look and feel of your practice, and your brand. You want potential patients to walk past your waiting room, peer through the window and think “this place looks stylish, welcoming and professional.” Some of the most influential marketing you will do for your new business will be via the fit out. A practice that looks great, works efficiently and feels welcoming will attract patients left, right and centre! 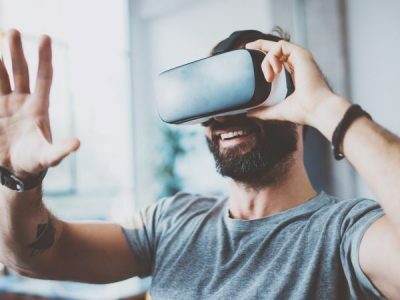 Read on to find out how to achieve this without breaking the budget, being led down a rabbit hole of paperwork or stressing out to the max. Industry regulations and building approvals taken care of. So you know a lot about the inner workings of the human body, but when it comes to following compliance so that the building that houses your practice meets all codes and regulations, your knowledge is coming up a little short. And fit outs that utilise specialised medical equipment have a whole new set of industry standards governing ventilation, security and the connectivity of power and plumbing. There’s so much information to consider that it’s easy to feel a tad overwhelmed. What if you miss something and your practice doesn’t pass a local council inspection? Reduce your stress levels by hiring a company that specialises in designing and constructing fit outs for medical and dental practices. Dentifit assist brand new Brisbane and regional Queensland medical and dental practices to get up and running. We’re with you every step of the way as we design and construct your dream practice. We know all of the relevant building codes and can recommend the best layout for your practice to optimise space and efficiency and follow regulation to the T. The only way to effortlessly align your practice with industry standards is by choosing a construction company with thirteen years of experience successfully launching medical offices. Obtain more accurate cost estimates. Next, let’s talk about the budget. Like a home renovation, you don’t want to blow it big time. You’ve got a whole new business to set up, and chances are, not a lot of wiggle room with the bank. This is why obtaining the most accurate cost estimates possible for your fit out is vital. Ensure that your construction company carry out on-site inspections and that they’re whipping out that measuring tape at every opportunity! 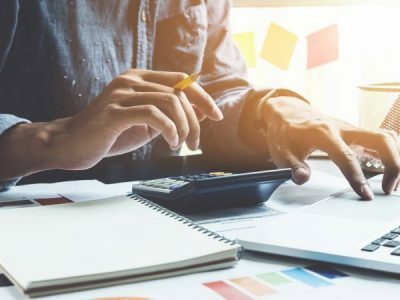 Choosing a construction company that have a set list of contractors is also a wise idea, as this will, again, lead to more accurate cost estimates. If your designers have lasting, solid relationships with a range of loyal contractors, they may be able to get you a better, and often set, price. You can also rest assured that the specialist services being carried out within your space, such as plumbing, flooring and painting, are the most reliable and professional, as they have been hand picked. They have been chosen for their experience and expertise in undertaking work specific to dental and medical practice fit outs. Maintenance support that you can rely on. You don’t want to hire a construction company for your medical or dental practice fit out that hand you the keys when the work is finished and never see you again. Ongoing support is critical for medical practices as equipment and fit outs require specialist attention. With Dentifit, you can rest assured that if you require maintenance work years down the track, you’ll see the same friendly faces that project managed your original practice construction. We’re in it for the long haul! 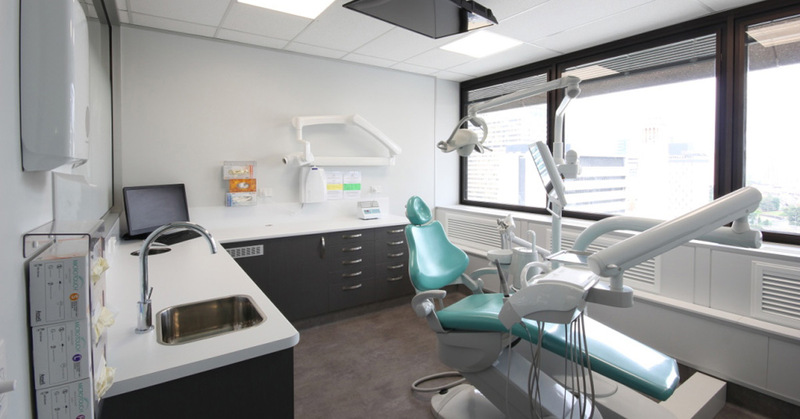 We also have standing relationships with dental equipment providers to assist in streamlining your fit out construction and continual maintenance needs. Want to experience a stress-free medical or dental practice fit out that will result in more patients, and better efficiency? Contact Dentifit today!